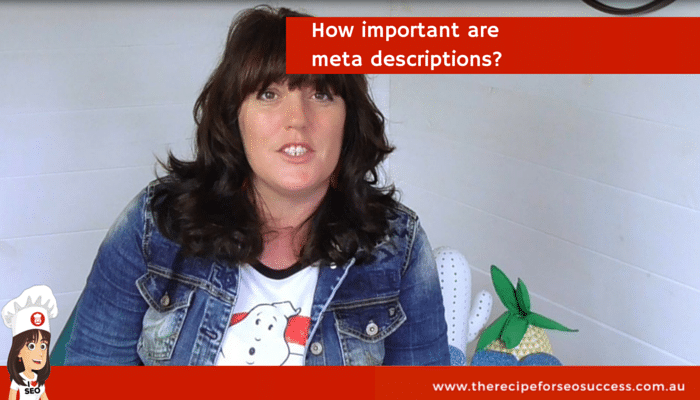 Meta descriptions: How important are they for SEO? Meta descriptions: How important are they for SEO? Hello, my name is Kate Toon and I’m Head Chef here at The Recipe for SEO Success. Each week, I’ll be answering questions from students from both my 10-Day SEO Challenge and The Recipe for SEO Success eCourse. Well, let’s tackle this in a couple of different ways. Every page on the internet has some tags at the top of it, and those are referred to as meta tags. They contain different bits of information about the page, its author and what it’s all about. One of those is the meta description. It’s a two-line description of what that piece of content is all about – usually around 160 or so characters, including spaces. Now, this meta description doesn’t actually show up on the page when you visit it, but what it does do, is that when that page is ranked, it shows up in the Google Search results, underneath your clickable link. So, now that we know what meta descriptions are, how important are they? They are important in different ways. I think what Nicole is asking is how important are they for ranking. What you put in your meta description will not impact how high that page ranks in Google’s index. It’s not part of their algorithm. 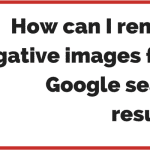 It’s not something they use to decide where they put your website in results. However, since that piece of copy appears in the Google Search index, it’s hugely important. It can be the first piece of copy anybody ever reads about your website or brand. Think of it this way, if there are 10 results that people are looking at, and they read that little line of copy to make their mind up about which site they should visit, then your meta description is kind of like a two-line sales pitch for that particular page. It’s a way of encouraging people to click through to your website. So while meta descriptions aren’t important in terms of ranking, they’re hugely important in terms of click through rates. I recommend keeping your meta descriptions super short and snappy, really punchy. You’ve only got 160 or so characters, if you go over that, the meta description will truncate and be a bit long and will get cut off. So try to make sure that you stick under that, around about 160 character, limit. Make sure your meta description is a complete sentence, don’t just have a list of words, so keyword, keyword, keyword, keyword. Make sure that it’s a readable, compelling sentence that really makes somebody want to read the content. It’s a good idea to repeat your keyword focus phrase in your meta description, not because of the ranking thing, but because often, Google will bold that phrase if it matches the user’s search. So it’s an extra recognition thing, it’s an affirmation that this is good content and that it matches what you’re looking for. Sometimes, I recommend adding your phone number to a meta description. This is great for repeat traffic, or for people who just want to get in touch quickly. And remember, SEO isn’t all about ranking, it’s about conversion. So yes, that person might not click through to your site and look through your content, but if they call you and they convert, well that’s what this is all about. So in summary, Nicole, meta descriptions are important, but perhaps not in the way you thought they were. They don’t have any impact on your ranking, but they can have a huge impact on your click through rate. 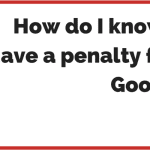 If you have an SEO question, I’d love to answer it for you. Just head to my website at The Recipe for SEO Success or find me on Facebook in my Facebook group, which is called the 10-Day SEO Challenge. That’s it for this week, thanks for watching.